The Graphite Electrode Powder is often known as the constant solid carbon and higher grade of coal. 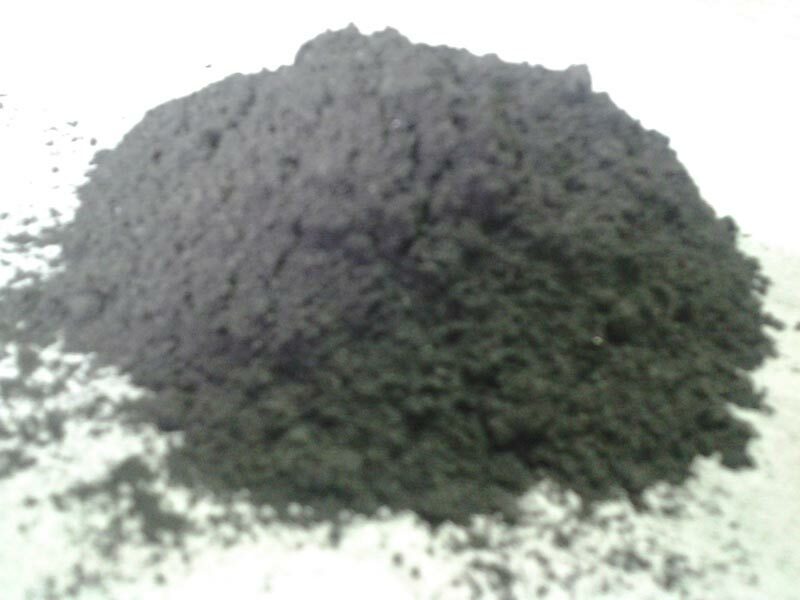 The company is a major Manufacturer, Exporter & Supplier of Graphite Electrode Powder, and it offers a non-toxic range having appreciable electrical conductivity levels. The Graphite Electrode Powder is made using graphite, which is known as an allotropic form of carbon and called as grey or pencil, and it is used in earthing electrodes. The Graphite Electrode Powder transmits electricity because of electron delocalization among the carbon layers.